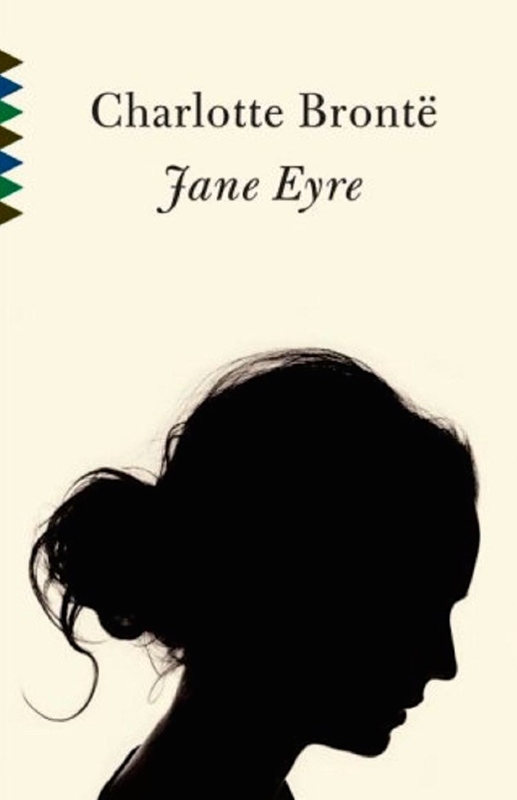 So, in order to take part in the Cornflower Book Group for April 2015 I committed myself to reading Jane Eyre, an undoubted classic by Charlotte Bronte which I had never read before. I had about 10 weeks to read it, and I dragged my feet dreadfully, partly for good reasons and partly because, as I admitted to myself earlier this weekend, I just didn’t want to. So, it is officially abandoned after only 4 chapters. I was very happy to make that decision but I started to wonder why this was, and I have come up with what appears to be a slightly uncomfortable truth – women’s writing from the 19th century *whispers* just doesn’t appeal. Now I don’t mean all women – I’ve read and enjoyed the two other Bronte sisters, and I’ve read Charlotte Perkins Gilman and if we throw in children’s books then Louisa May Alcott and Susan Coolidge spring to mind as great favourites. And I don’t think it’s an aversion to pre-20th century works – I’ve read Dickens & Collins, Tolstoy & Trollope, amongst others. It’s just…. I’m not sure it evens things out, but I have never got on with Thomas Hardy either. Well, I think it’s good that you know your own mind. I’ve read a good deal of classics – but when I was a lot younger and purely because they were readily available. It could have been a completely different story if my dad had had a different collection! And, these days, I really don’t think it’s worth while continuing to read a book that you’re not enjoying because I find it just makes you want to stop reading completely – or makes you resentful somehow. I think as I’ve got older I’ve become better at not only recognising my own tastes but not feeling guilty about stopping a book I’m not enjoying. But I’ve always been a bit nervous about the classics thing because of the prevailing view (especially when I was a young woman) that Austen and the Brontes are authors one ought to like. I love Jane Eyre, but she is a bit of a prig, I’m afraid. I also enjoy Austen and Anne Bronte. But everyone’s different and we all have our own tastes! I have to agree with you on Eliot (Middlemarch — yawnnn) and Thomas Hardy (depressing, oh so depressing). Lol… Yes, grim is the right word. Glad I’m not the only one! That’s okay! No book is for everybody! I love Jane Eyre with a fierce and abiding devotion, but if it’s not for you, it’s not for you.